BAKERSFIELD, Ca. 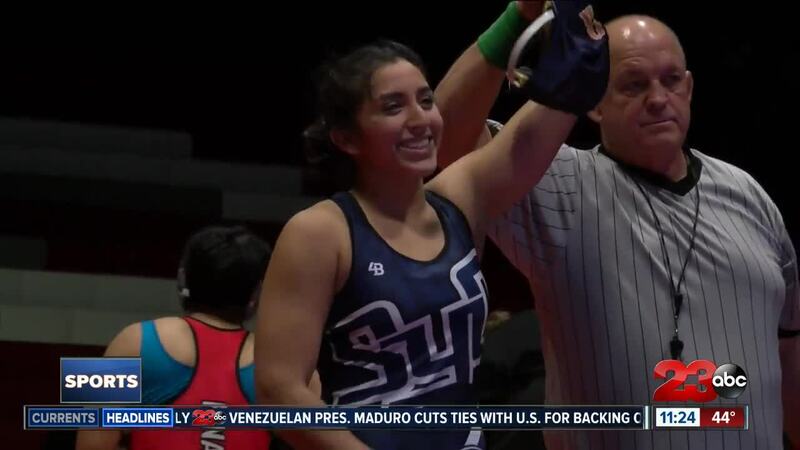 — Girls wrestling continues to grow in Kern County and competitors made history on Thursday night as they took part in the first ever South Yosemite Conference championships. The champions from the finals are in bold.